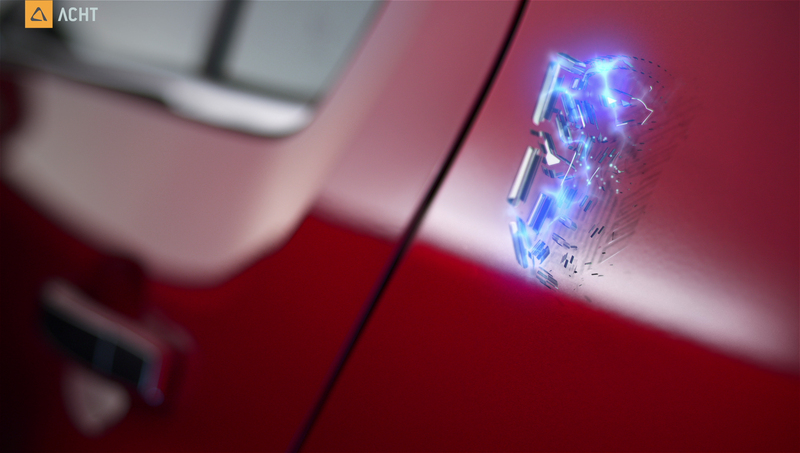 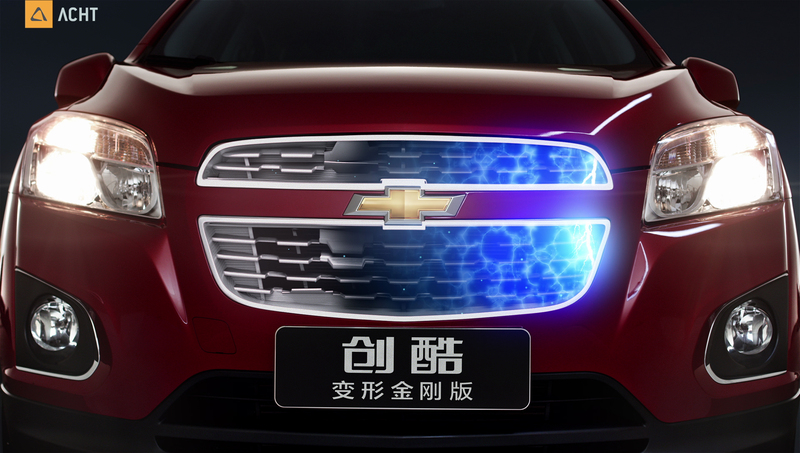 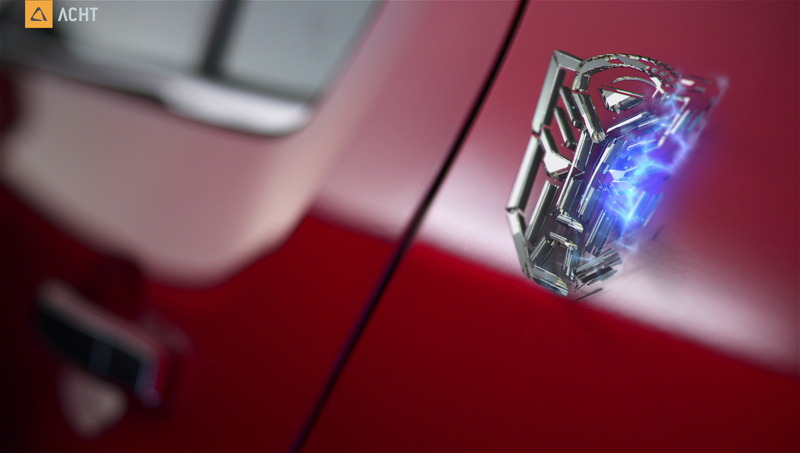 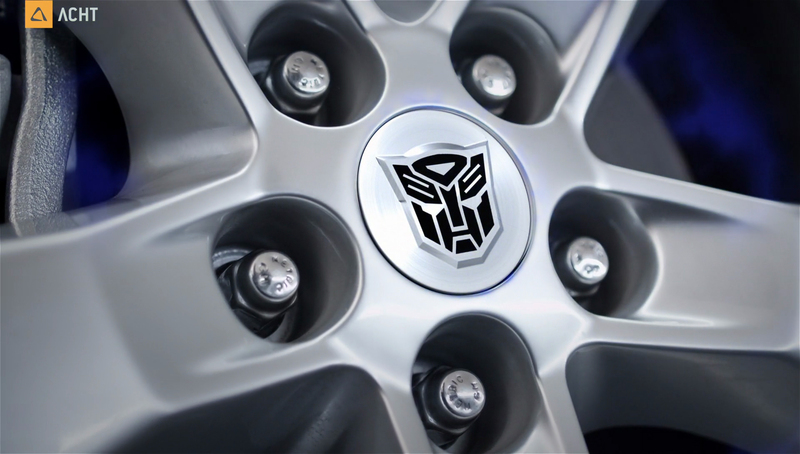 For the new Transformer Edition of the Chevrolet Trax, I worked on some shots for a chinese television commercial. 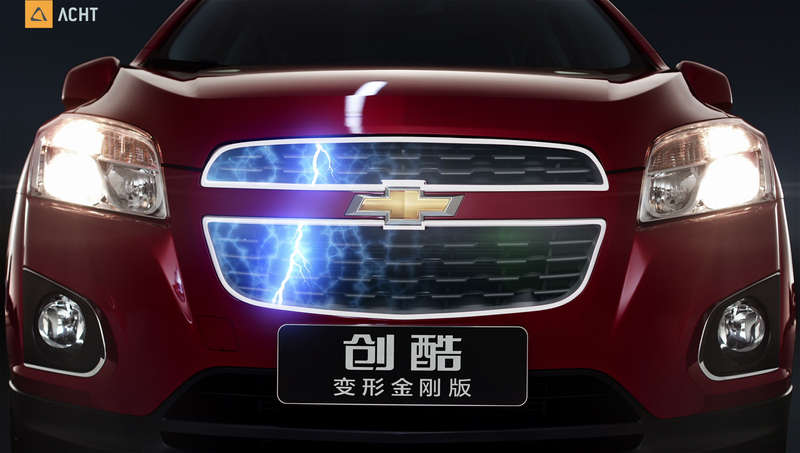 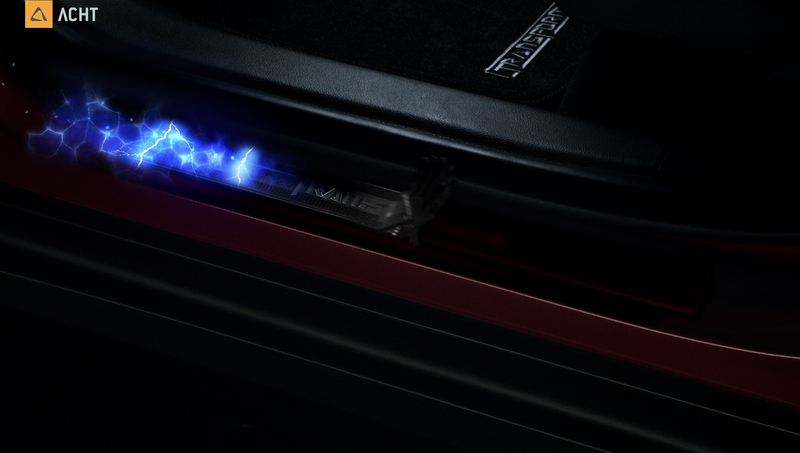 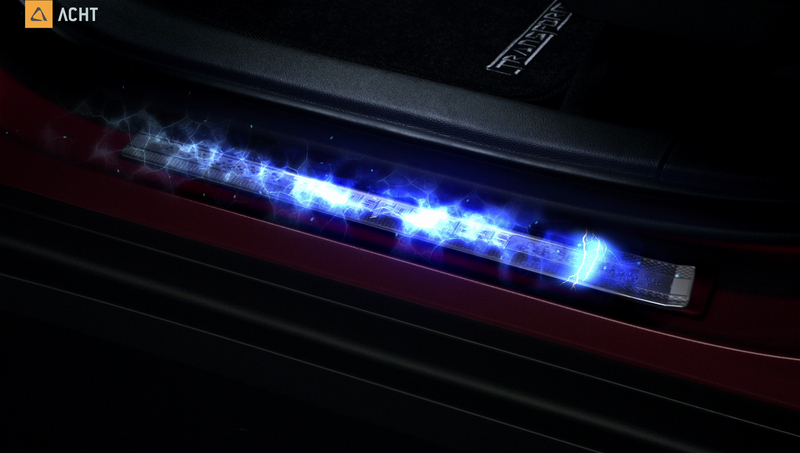 The car elements which are distinctive to this edition are highlighted with electric energy and 3D transformations. 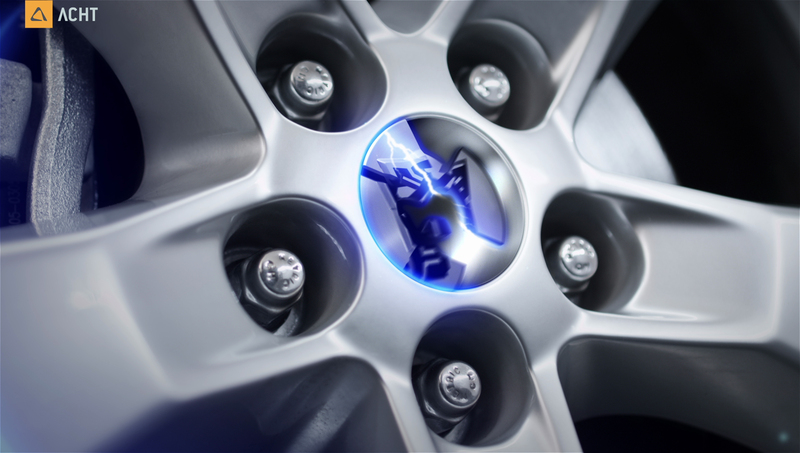 I did all the energy flashes, the alloy rim transformation and some previz type animation.